The Sunday’s Grocery Valentine’s Day Gift Guide!!! While there isn’t anything wrong with spreading the love through heart-shaped chocolates and flowers, we believe that the perfect Valentine’s Day present should combine style, taste, and practicality. And for this reason, we’ve created a definitive guide with the best gift options for your loved ones, friends, or even yourself! Plus, Sunday’s Grocery ships GLOBALLY so you can shop our guide from around the world! Read below to check out our gift ideas for the most romantic day of the year! 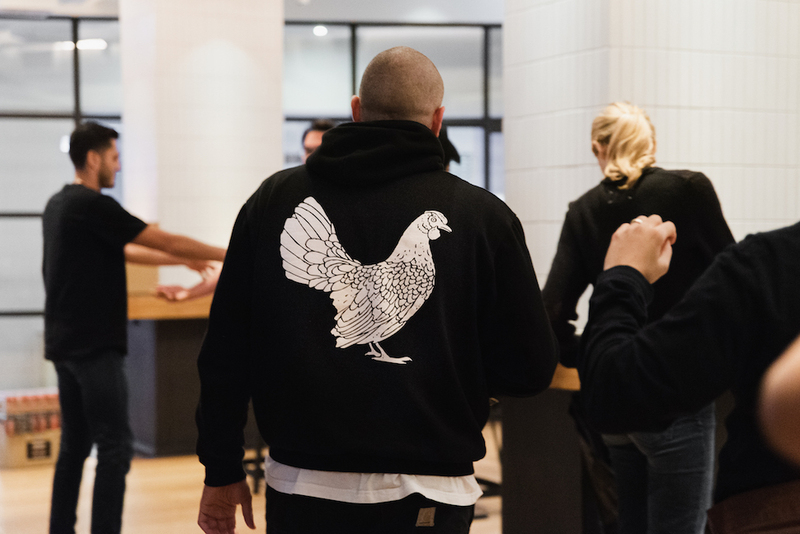 If you’re looking to get cozy on Valentine’s Day, you have to get a new Yardbird Hoodie! 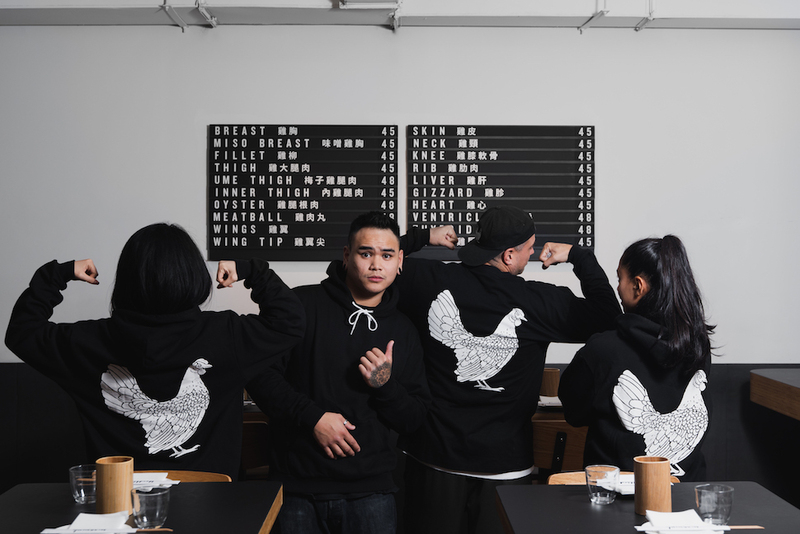 These hoodies are 100% cotton and feature Evan Hecox’s chicken logo on the back. Sizes range from size XS to XXL and they look great EVERYONE. Available for purchase at Yardbird in Hong Kong as well as online through sundaysgrocery.com. Another comfy clothing option for your significant other is the new Yardbird long sleeve shirts! Perfect for those who like to stay warm (but not too warm) this time of year, these unisex shirts are also 100% cotton and feature Evan Hecox’s chicken logo on the back. Sizes range from XS to XXL. Available for purchase at Yardbird in Hong Kong as well as online through sundaysgrocery.com. You can never go wrong with treating your loved one to a special dinner on Valentine’s Day and a gift certificate for Yardbird is the perfect last-minute gift! 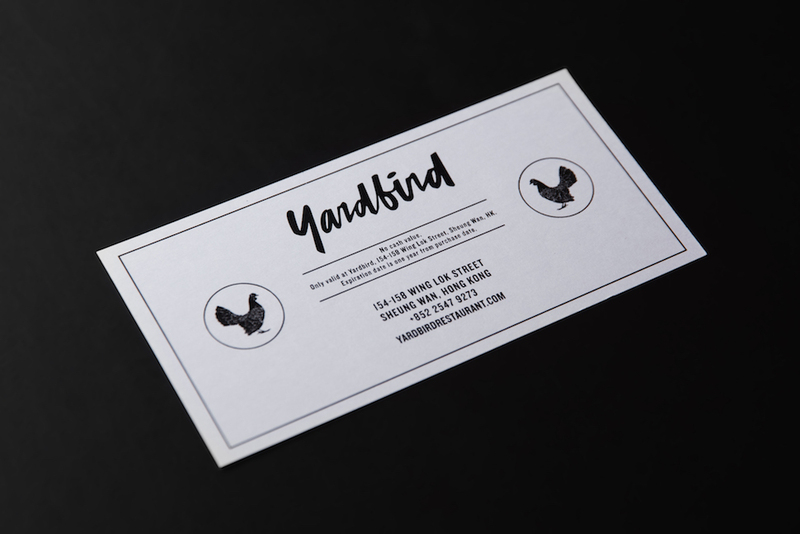 Yardbird gift certificates come in denominations of $500 HKD and can be mailed by our team to anywhere in the world! Available for purchase at Yardbird in Hong Kong as well as online through sundaysgrocery.com. 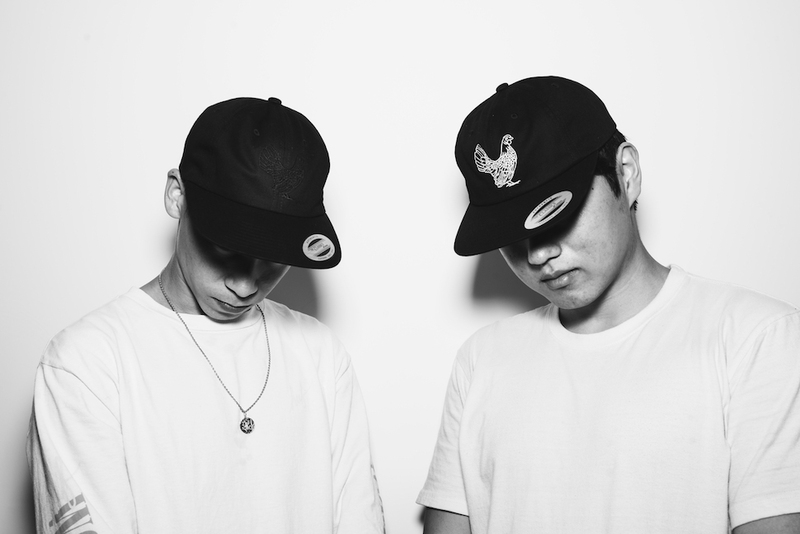 Yardbird’s snapback hats are the perfect combination of style, taste, and practicality. Plus they look great on both men and women! Made in collaboration with YP Basics, these vintage 6-panel baseball caps feature Evan Hecox’s chicken logo in two different styles – black stitching and white stitching. Each hat is made with 100% premium cotton twill fabric and a classic seven button plastic snap closure. Available for purchase at Yardbird in Hong Kong as well as online through sundaysgrocery.com. The Yardbird anatomy crew neck t-shirt is the perfect piece of apparel for Valentine’s Day. 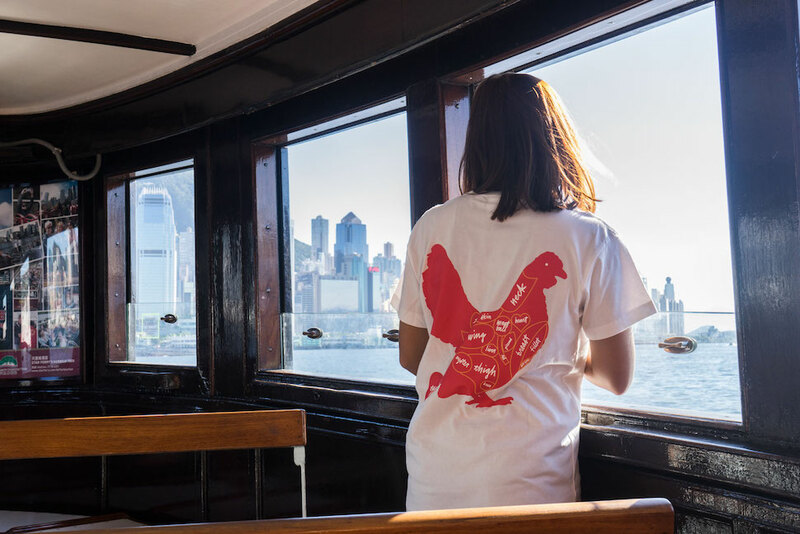 These unisex shirts feature a new red chicken logo by Evan Hecox on the back and they do say that red is the color of love, after all. Made of 100% cotton, sizes range from XS to XXL. Available for purchase at Yardbird in Hong Kong as well as online through sundaysgrocery.com.